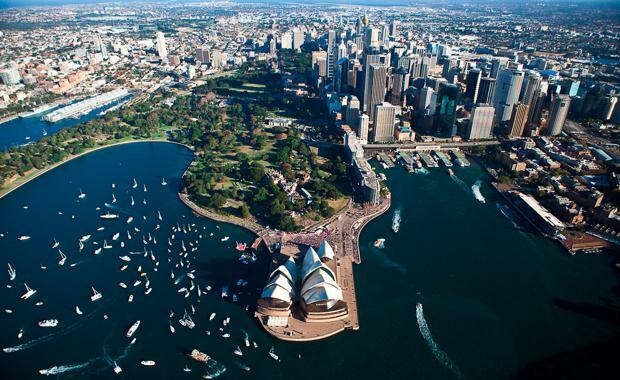 The members of the Greater Sydney Commission while ensuring representation of districts and the economy, environment and community must join together to drive Sydney’s evolution to an urban city, says the Urban Taskforce. “The announcement of the Greater Sydney Commission structure and role is a positive move towards a more holistic approach to planning Metropolitan Sydney,” says Urban Taskforce CEO, Chris Johnson. “While Sydney’s six districts will be represented and specialist commissioners are proposed for the environment, the economy and the community the commission’s ultimate success will depend upon how these representatives work together to deliver outcomes. “The incorporation of the Sydney Joint Regional Planning Panels into the Commission Planning Panel will ensure a co-ordinated approach to decision making however the advice provided to this Planning Panel must not only come from Sydney’s 41 local councils. Strategic advice incorporating state and regional level objectives and priorities must inform and reinforce the decisions made by the Panel. “The ultimate success of the Greater Sydney Commission will depend on the people appointed to the Commissioner roles. The government must allocate appropriate salary levels to attract the best quality applicants to the important role of managing Sydney’s growth. The CEO and the Chair of the Greater Sydney Commission must be quality people who can take on strong advocacy roles to determine and communicate the trade-offs that Sydney’s growth will need to make in order to deliver strong economic growth, adequate housing supply and long term prosperity for the Sydney region. “The Urban Taskforce is keen to work with the Greater Sydney Commission in the development of the six Sydney district plans and in the identification and delivery of infrastructure. It is important that the Commission presents a realistic picture on how Sydney’s growth can be managed, which incorporates the trend towards apartment living in bustling urban precincts. To some extent the Commission’s task will be to lead Sydney’s evolution from a suburban city to an urban city.